daniellelin Prompt delivery! Great seller to deal with! 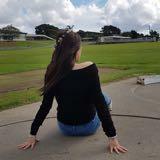 @yjess is on Carousell - Follow to stay updated! 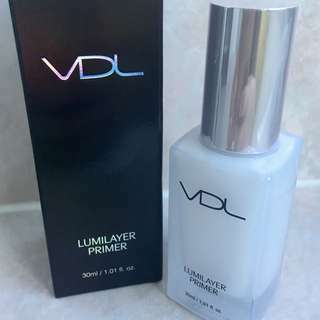 VDL Lumilayer Primer Korea's No. 1 Beauty Product Violet lumilayer pigment, made by combining skin-brightening red light and blue light for clean and clear skin. Creates an intensity that illuminates the face and highlights features. For all skin types. Used only once before.